Safety and security of food is the most important thing that every parents would care for their child. At every meal we hope our children eat safely, and the tableware is the part of it. Lacquerware is NATURALLY excellent at these. 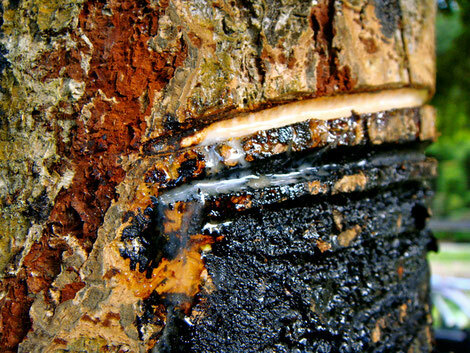 Lacquer is a natural material derived from the sap of the lacquer tree, and it has naturally resistant to bacteria, so you don’t need to worry about the environmental hormone. 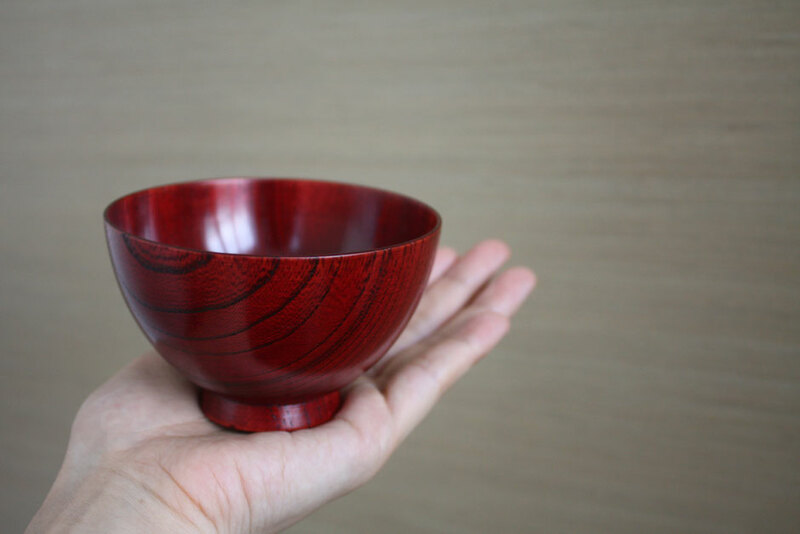 In addition, because wood has very low heat conductivity, lacquerware is superior to thermo insulation which enables you to keep the food inside warm retaining moisture without bringing heat directly to hands holding it, just feel the right warmth. Dropping the dish and break it to pieces is frequently seen in young children, but lacquerware is not the case. Lacquerware is light to hold in their small hands and chip-proof tableware even if you drop. 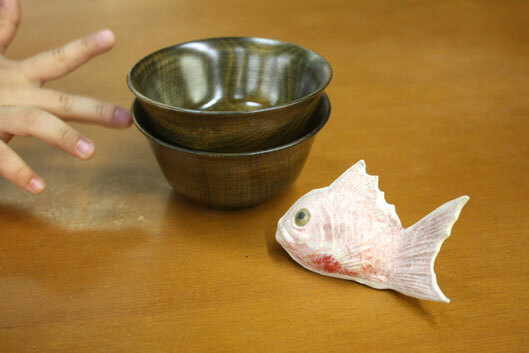 Our original kid’s bowl is beautifully thin carved by our master craftsman in Yamanaka, Ishikawa prefecture, then applied lacquer and wipe off repeatedly many times over. These exacting procedures make the wood grain visible and muted colour. This bowl can be used daily not only for the meal, but also for snack time by putting fruits or yogurt, even tea cup. Perfect choice for the baby gift! You'll definitely love it.